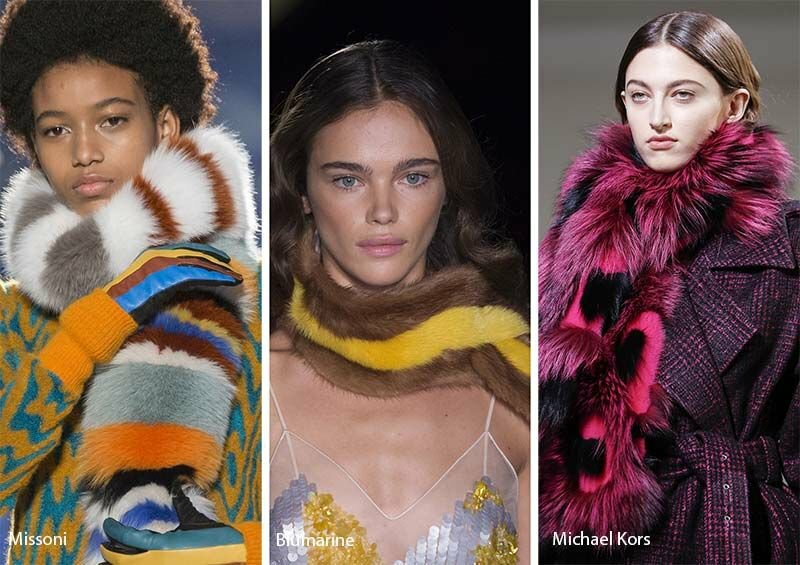 The winter accessories you need to buy now! It’s only going to get colder so it’s time to think about gloves, hats and other things to keep us warm. Luckily for you we wrote a guide. It is finally okay to wear tights in the winter so no bare legs this year. For extra warmth, layer over a fleece lined legging or a thermal and look fashionable while doing so. And don’t do what the girl in the picture did..matching shoes and tights are on the naughty list. 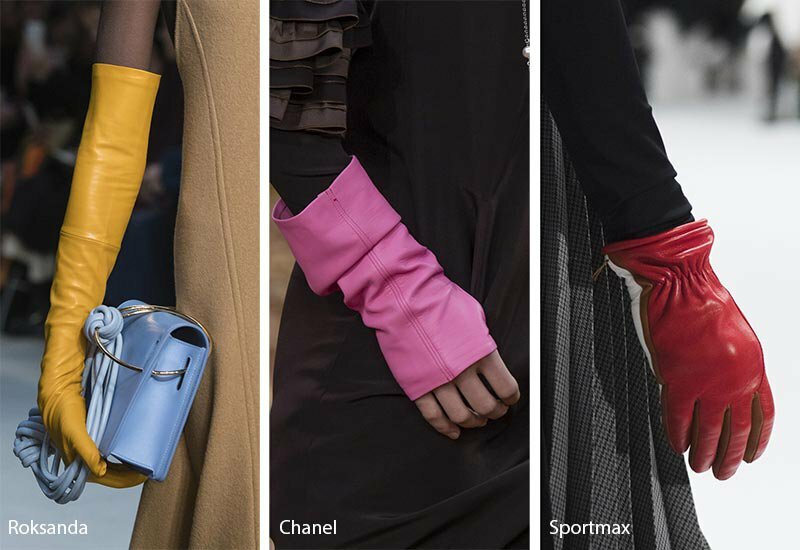 Add some color to your neutral outfit with these bright leather gloves. Layer the finger less gloves with a neural wool for extra warmth. Super cute and in so many colors, these scarfs are a statement worth the investment. Faux fur is also available at places like Asos and Anne Taylor. 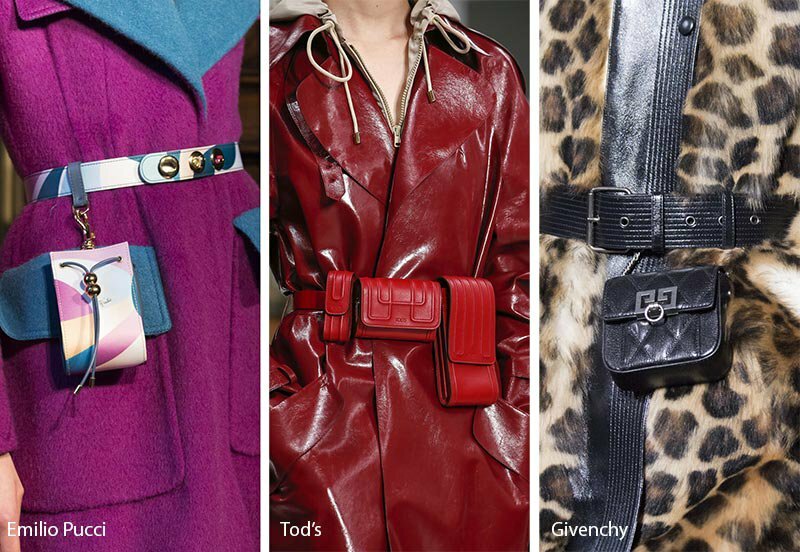 Replacing the fanny pack this fall is this awesome mini bag that attaches to your belt. Some even come with a belt! Wear over your coat for a chic vibe. Logos on everything is back and what better way to show your love for a brand then to wear it on your head! As always, if you wear one of these looks #tfgww and you could be featured on our Instagram page! !